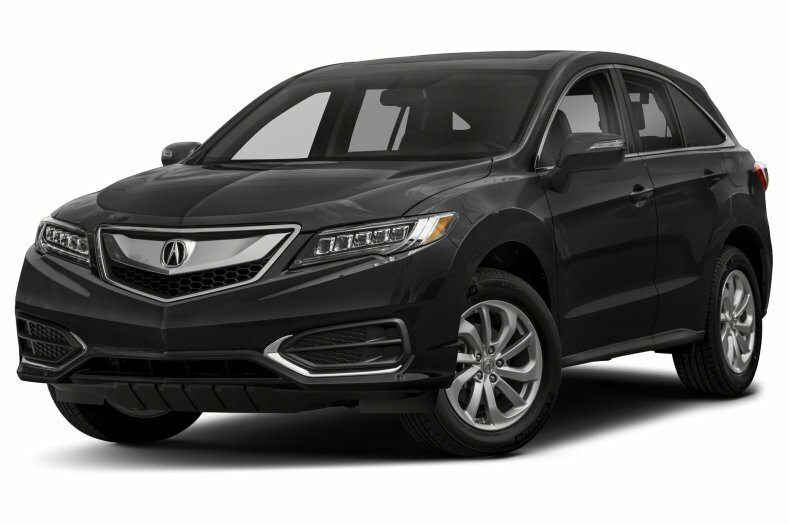 If you are looking for a stylish, spacious, fun-to-drive, and family-friendly SUV or crossover, you may want to check out the brand-new 2018 Acura RDX. Named one of the 10 Best Family Cars of 2018 by Parents Magazine and Edmunds.com, the 2018 Acura RDX has more than just its looks to offer. This vehicle has plenty of cargo space, so you won’t have to worry about taking your entire family to the grocery store. It has enough space for you and your sports equipment or luggage when you are going out of town -- instead, enjoy the 76.9 cubic feet of total cargo space. The 2018 Acura RDX also offers 279-horsepower and 3.5-liter V6 engine, so you can expect to experience that efficient speed everytime your family is on the road. There are other great optional packages that can be added. For more details, you can talk to the experts at Acura of Pembroke Pines, where you are welcome to test drive this winning SUV. Want to get notified whenever we write about Acura Of Pembroke Pines ? Next time we write about Acura Of Pembroke Pines, we'll email you a link to the story. You may edit your settings or unsubscribe at any time.